Montage is getting ready for a crazy month of markets. We all have some amazing gifts for you to give to someone special - including yourselves! 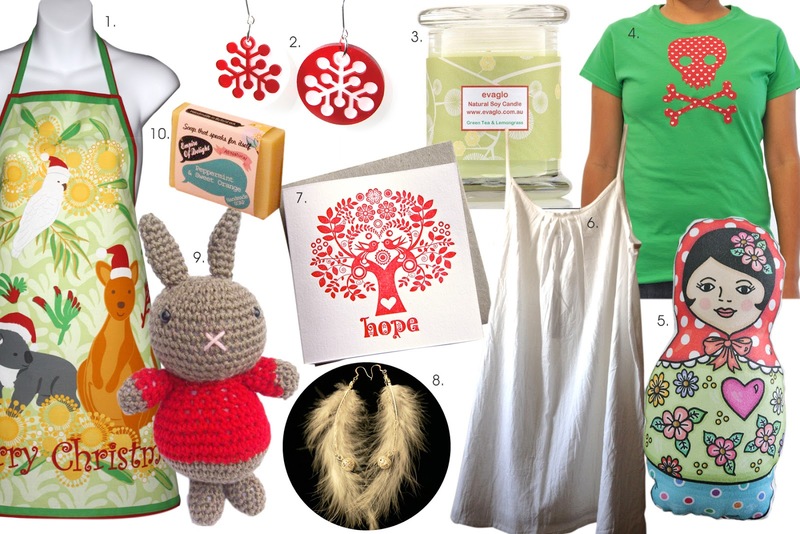 To find these items and so much more, you can fand any of the Montage collective artists at one of their many appearences at markets during the month of December 2012. 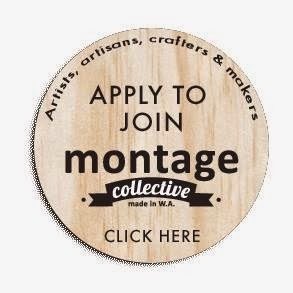 Where is Montage December 2012? Montage 6 doors close this weekend!